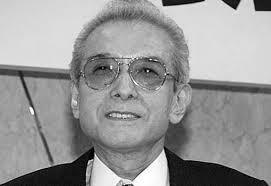 The third president of Nintendo, Hiroshi Yamauchi, predecessor to Satoru Iwata has died today. Yamauchi took control of the company in 1949 from his dying grandfather. 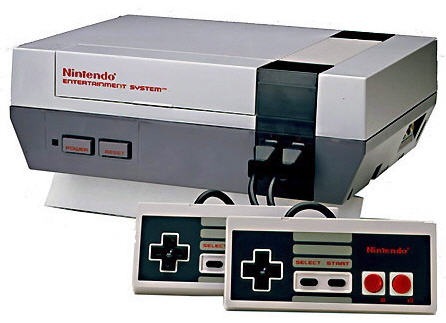 It was here that, with the help of gifted luminaries such as Gunpei Yokoi (Creator of the Gameboy) and Shigeru Miyamotu (Super Mario Bros), Yamauchi moved Nintendo into the market of electronic toys, taking the company from a small playing card producer into a world-wide entertainment giant. Having conquered the market in Japan, Yamauchi set his sights on America, exploiting a growing market in which there had been little domestic input. The former president oversaw the manufacturing of the Famicom or NES, before seeing to the launches of the SNES, N64 and Gamecube, before ceding his position to Iwata in May 2002. Details of the visionaries death have yet to be confirmed to the public, however Nintendo has confirmed the sad news to the Japanese media.